Elizabeth and I have really enjoyed pressing flowers this Summer, picking them from the garden, or when out and about. Elizabeth received a press for her birthday last year and she still hadn't got around to using it. So this Summer, we dug it out of her crafty drawer and made sure we filled it up with some pretty blooms. 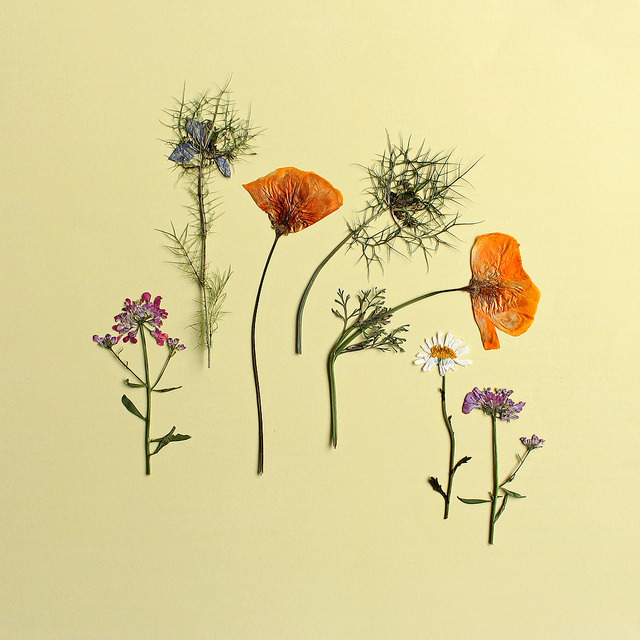 We have enjoyed using this little wild flowers guide too, Identifying and learning the names of the flowers we find. The illustrations are so sweet and we like the spaces where you can either draw or stick in finds from different seasons. We'll definitely be adding more flowers over Autumn and winter too! 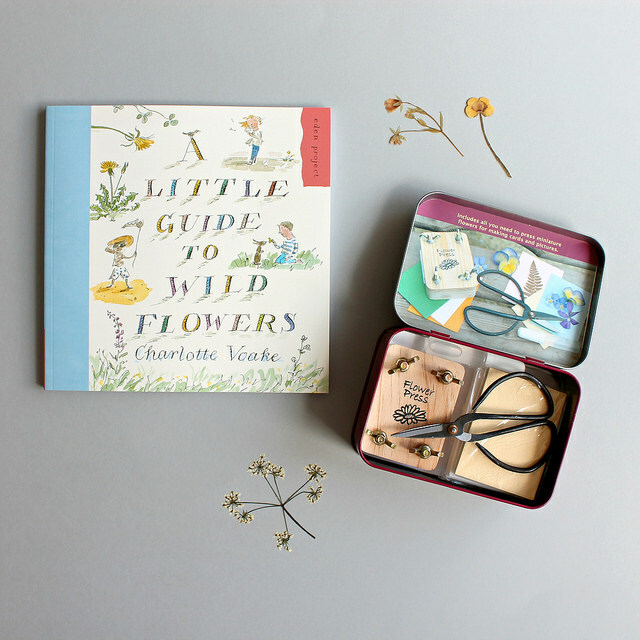 I have another Little Guide to Wild Flowers book to giveaway, and also this sweet little flower press with tin and flower scissors - perfect for taking out and about! Congratulations Heather! If you could email me your address and I'll pop them in the post to you. Hi! What a beautiful prize! I'd love to get a guide book like this one, I love flowers but I only know a few names. I love the cute press for craft projects with my son. Thanks for this great giveaway! Beautiful flowers and a gorgeous giveaway. Thank you Caroline. PS Should your post say that the giveaway ends on the 2nd of September rather than August as now? Oh how lovely that set is! Great post and lovely give away. What a lovely idea - such a nice thing to do. I would love to win this for my granddaughters.They live in the country so there would be no shortage of flowers. my son loved it when we tried with a book, sure he would love this more! 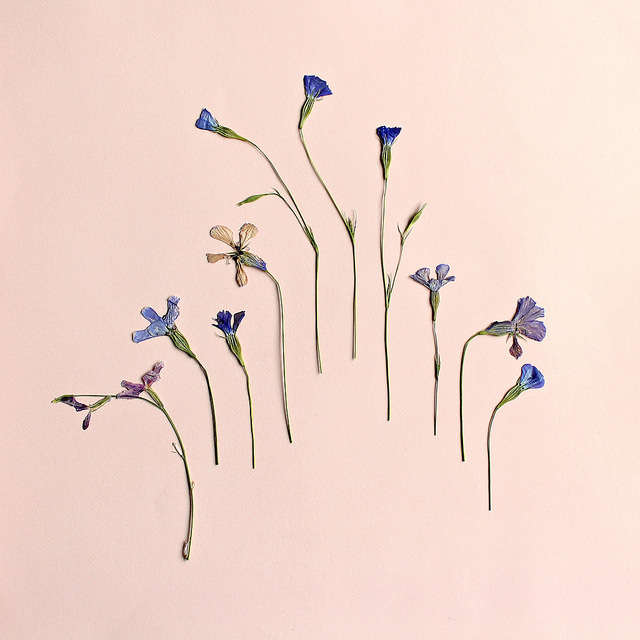 What a lovely giveaway, I love pressed flowers and did it with my wedding flowers! 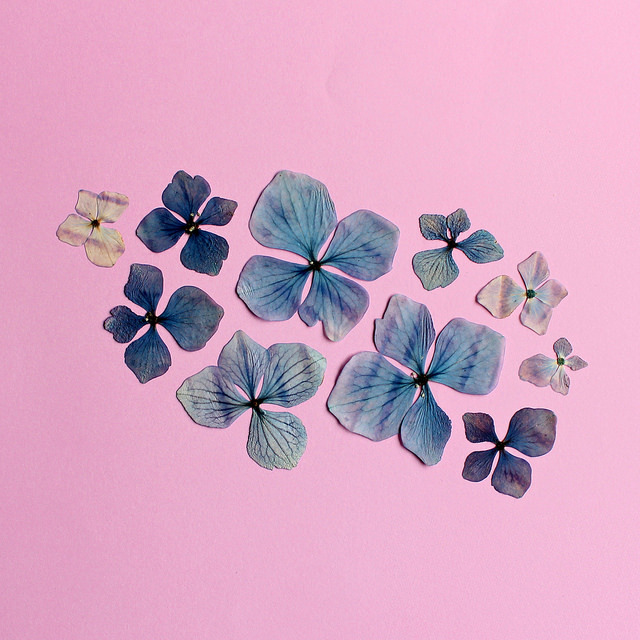 I remember pressing flowers when I was a little girl. I can't wait to do it with my daughter.